Preheat the oven to 350 degrees. Let the butter come to room temperature. Combine 1/2 cup of the powdered sugar with the butter. Whip the butter and sugar together until they are well incorporated and have a “creamed” texture (see photos below). You can use a mixer or a good ‘ol fork and some elbow grease. Then stir in the vanilla extract. In a separate bowl, combine the 1.5 cups of flour with 1 tsp of cinnamon and 1/4 tsp of salt. Mix them until the are evenly combined. Stir the flour mixture into the creamed butter and sugar mixture. If the mix is still too sticky to form into balls with your hands, add more flour, 1/4 cup at a time. I added somewhere between 1/2 to 3/4 cup more after the initial 1.5 cups. Shape the dough into 24 evenly sized balls (think ping pong balls). 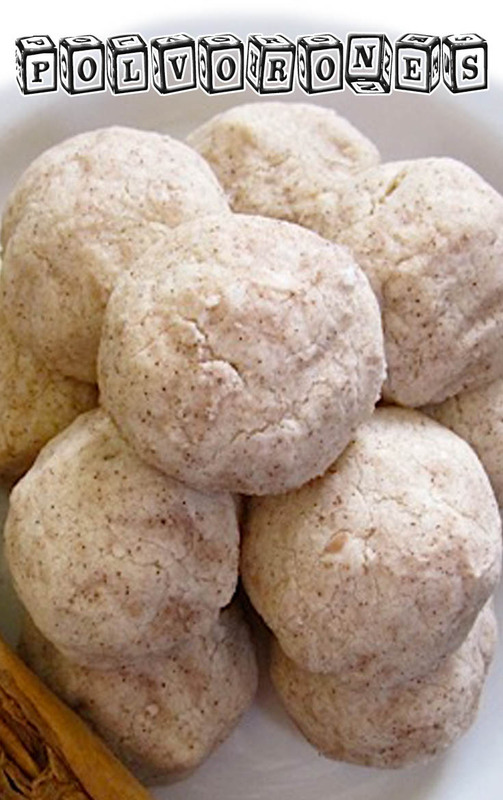 Combine the remaining 1/2 cup of powdered sugar and 1 tsp of cinnamon in a bowl and roll each ball in the sugar mixture to coat. Place the sugar coated dough balls on a baking sheet and bake for 15-20 minutes at 350 degrees or until they are a light golden brown in color. Let the cookies cool before eating for optimum crumbly texture!